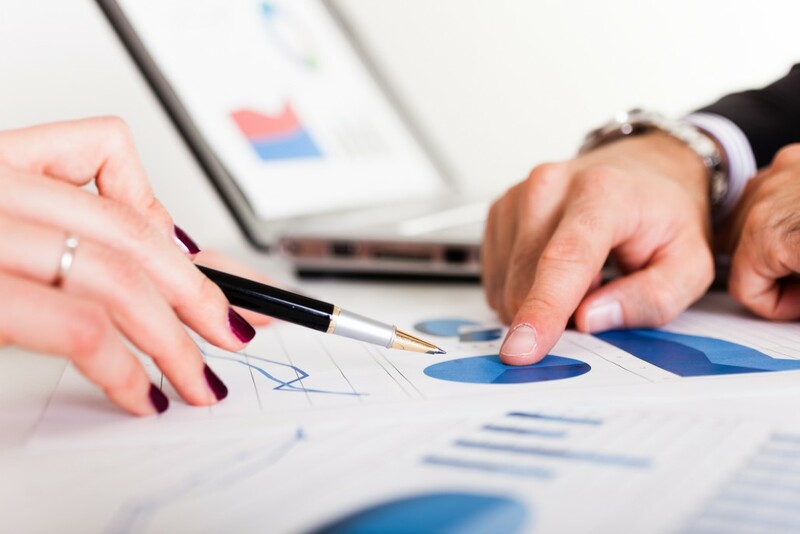 This course is suitable for anyone who is managing a budget or a cost centre, or feels that they would benefit from a greater understanding of finance. Net benefit analysis and risk. 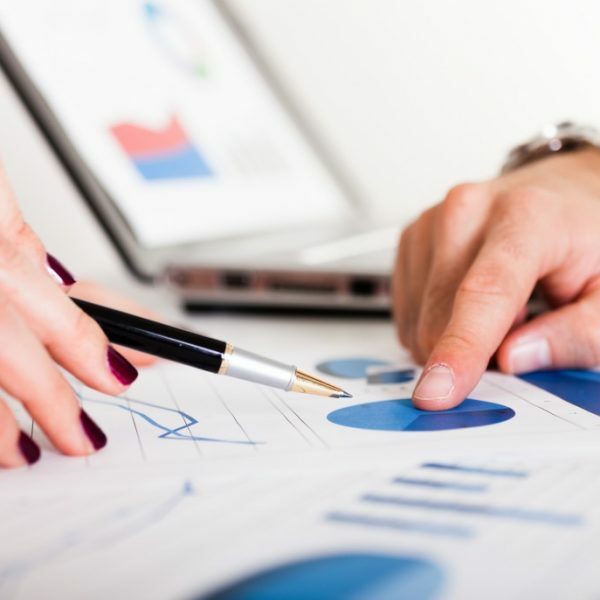 use management accounting techniques such as costing, cash flow and budgeting, to forecast performance, support decision making and manage budgets.